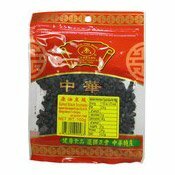 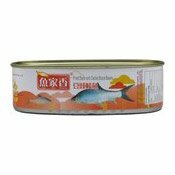 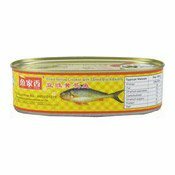 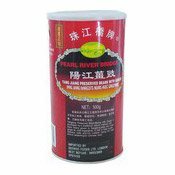 Can be used in various Chinese stir-fries and dishes. 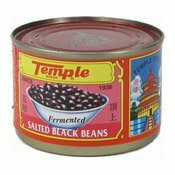 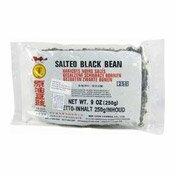 Ingredients: Black Bean, Soybean, Water, Salt. 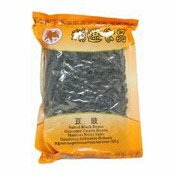 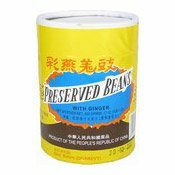 Simply enter your details below and we will send you an e-mail when “Salted Black Bean (Preserved) (金百合豆豉)” is back in stock!